Pet hair all over the couch? Hairballs on the floor? No fun. 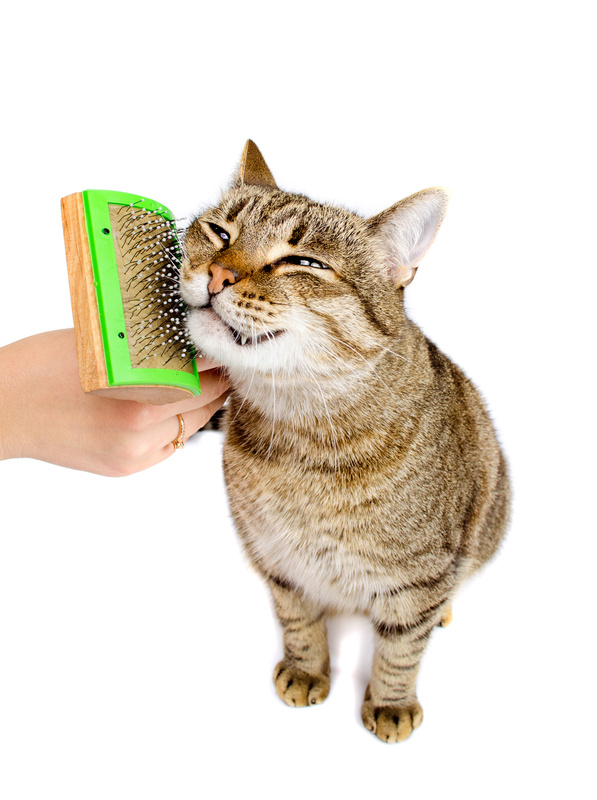 Keep your pet’s shaggy mane in check with a brush that’s designed to keep the finest coat looking sleek and shiny. I use this brush for my chinchilla, Robert. It gets all the extra fuzz off, so he doesn’t shed everywhere, and he *loves* to be groomed now. Great brush!